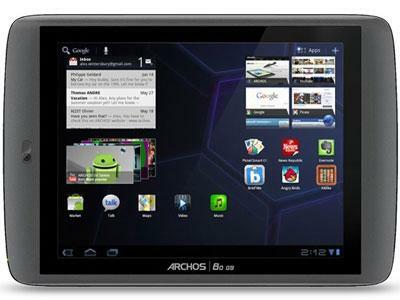 The base version of the Archos 80 G9 - 8GB 16 GB of internal storage, making it an OK choice to store video, music, and pictures. If Archos 80 G9 - 8GB 16 isn't enough, you're stuck with buying a model with more memory. There is no memory card slot to increase the storage of this tablet.